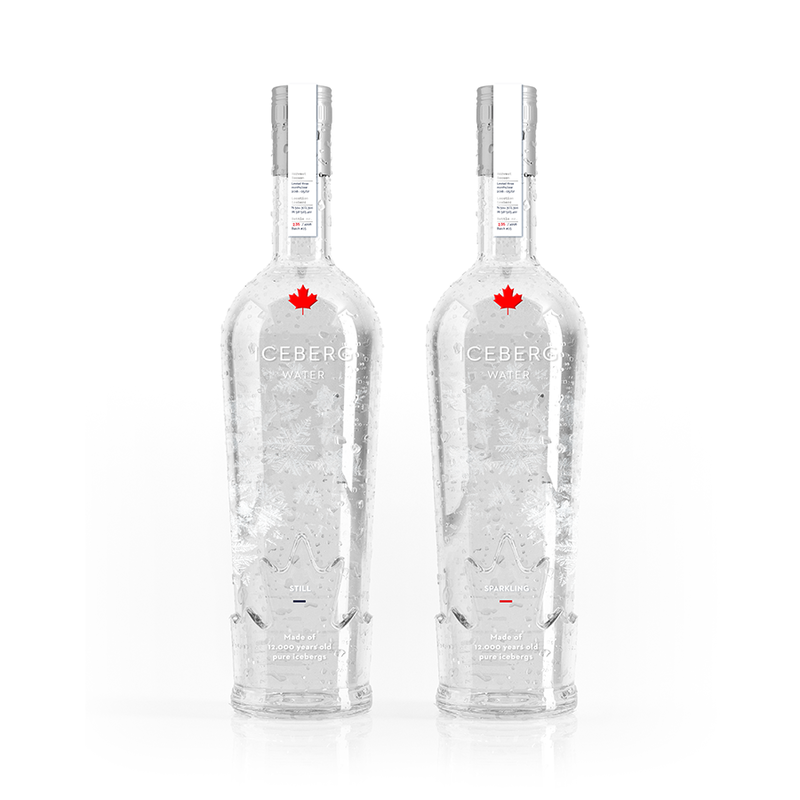 ICEBERG brings you Water sourced from the most pristine ice found along the Newfoundland coastline. Only three months a year our very own Captain Ed is able to reach and harvest the naturally detached ice from the Arctic shelf as main ingredient for ICEBERG Water. Offering you revolutionary refreshment, completely free from mineral impurities and modern pollutants. Each ICEBERG bottle is unique. On the label you can see which batch your bottle is part of, the bottle number and the period in which your iceberg has been harvested. The coordinates of the exact location of your iceberg are also shown. But there is more! Scan the QR code on your bottle and become part of the harvesting proces.